Secomak dates back to the 1930s where they first started specializing in moving and manipulating air. 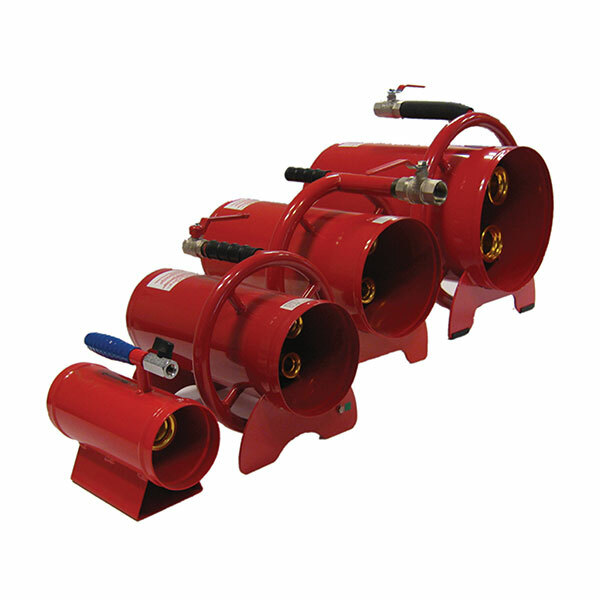 Secomak design, develop and manufacture a range of high quality safety equipment which include products such as fans, blowers and heaters. At Rockall, we have Secomaks ventilators which are suitable to use in hazardous areas for moving air (hot or cold) and regulating airflow.